Lauren B. Shadley obtained her law degree (LLB) from the Université de Montréal and a Bachelors of Arts in Psychology and Political Science from McGill University. During her university studies, she was the President of the McGill Debating Union and the President of the Comité de Droit Pénal at Université de Montréal. She has also studied international politics at the University of Cambridge and comparative business law at the Institut d’études politiques d’Aix-en-Provence. Me Shadley practises exclusively in criminal and penal law. She has represented individuals charged with aggravated assault, attempted murder, domestic violence, fraud, harassment, impaired driving, narcotics offences, sexual assault and theft. She is a tireless and compassionate advocate. Committed to progressive law reform, she is also an Executive Committee member of the Canadian Bar Association’s National Criminal Justice section, where she helps the CBA advise on new criminal justice legislation. Me Shadley has been passionate about oral advocacy from a young age. She was a high school debate national champion, and continued throughout university where she won title tournaments across North America, in addition to representing Canadian institutions internationally. An effective pleader in both English and French, she has also won debating tournaments in Quebec, and was the top speaker at Tournoi Championnat National de Débat Oratoire Francophone. 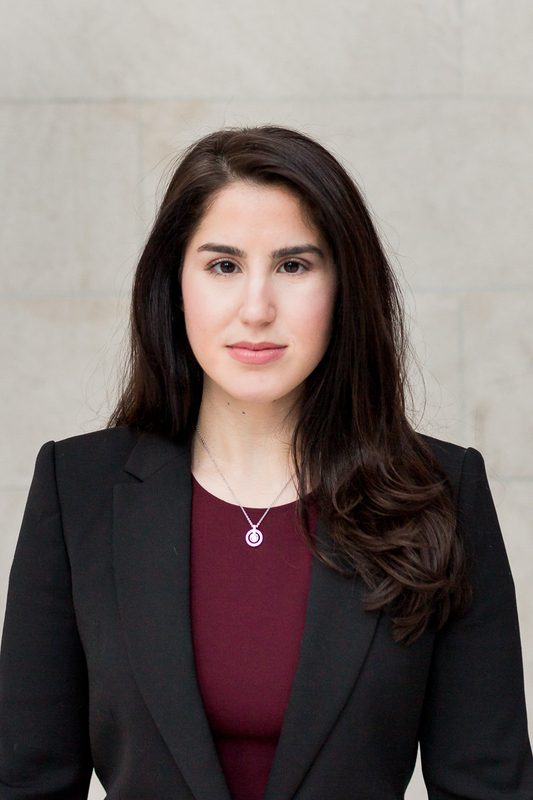 She has also been active as a judge and coach, and currently coaches Concordia University’s Moot Court Law Society.